Quick SEO tips that can benefit your online business! Most of the people are interested in building website to stimulate reader’s attention towards them to increase their online promotion and this is the reason why SEO is getting more critical for attaining success! What can make people to reach you? It’s obviously through your website. But how can people find you if you are not visible in their search? It’s quite complicated thing that is to be noticed. Equal attention towards on-site and off-site optimizations. Quality content is being a major key factor. Rather than ranking just think visibly and give treat to the user’s eye. Increase in organic search traffic will be the best indication of strong optimization strategies. Appropriate theme for your website or blog is essential. Don’t participate in link exchanges. Avoid using keyword-optimized anchor texts. 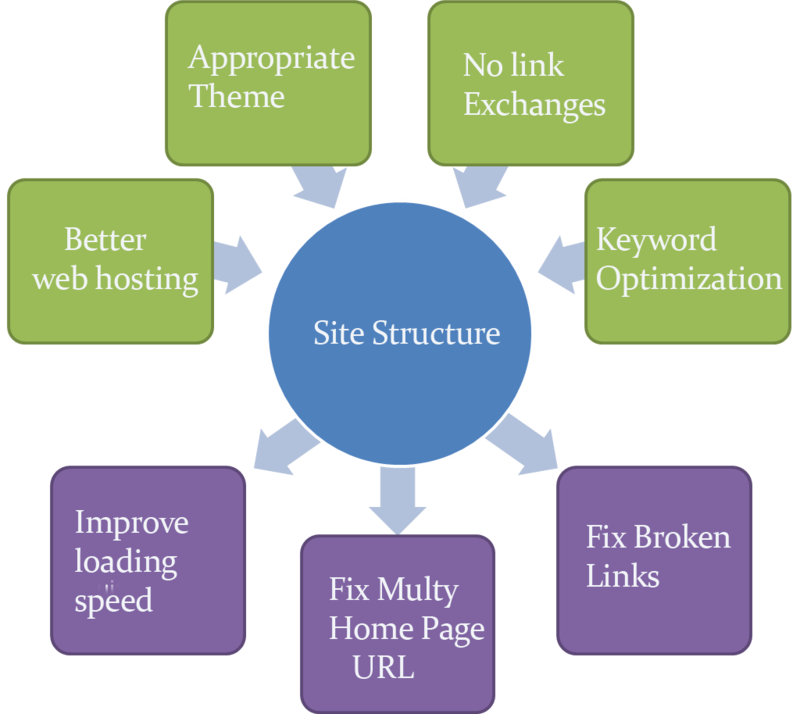 Make use of webmaster tools to find and fix broken links and related issues. Keep your own domain with www. based version. Improve loading speed of the web pages by upgrading your web hosting, cleaning the cache and so called techniques to reduce the capacity. Original and fresh content that outranks plagiarisms. Eliminate the over usage of keywords. Write useful and relevant content for human readers, which what search engines are looking for. Review your web analytics regularly to have long tail keywords. Get affordable SEO package that is worth for enriching your website. Make use of strategic header tags. Remember that longer posts are always better that the shorter ones. It helps in associating content with its author. Authority will probably become a ranking factor in the coming future. 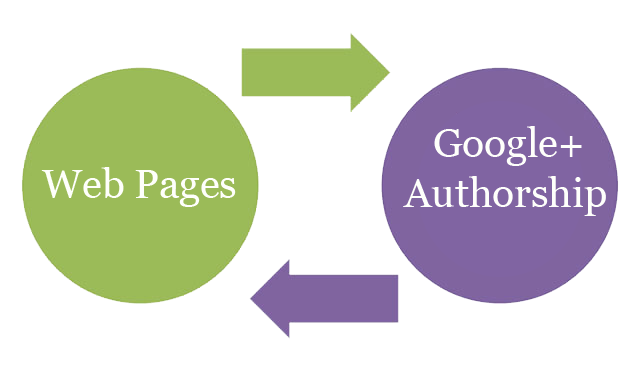 Active participation on Google+ is essential for getting Authorship. Linking your Google+ profile to all blogs and sites you write. Use appealing Google+ head shots since it will be displayed in the search results. Eva Jasmine is a content writer in Zuan SEO who has written variety of articles on SEO and SMO services. Her words are worth to be writing about!